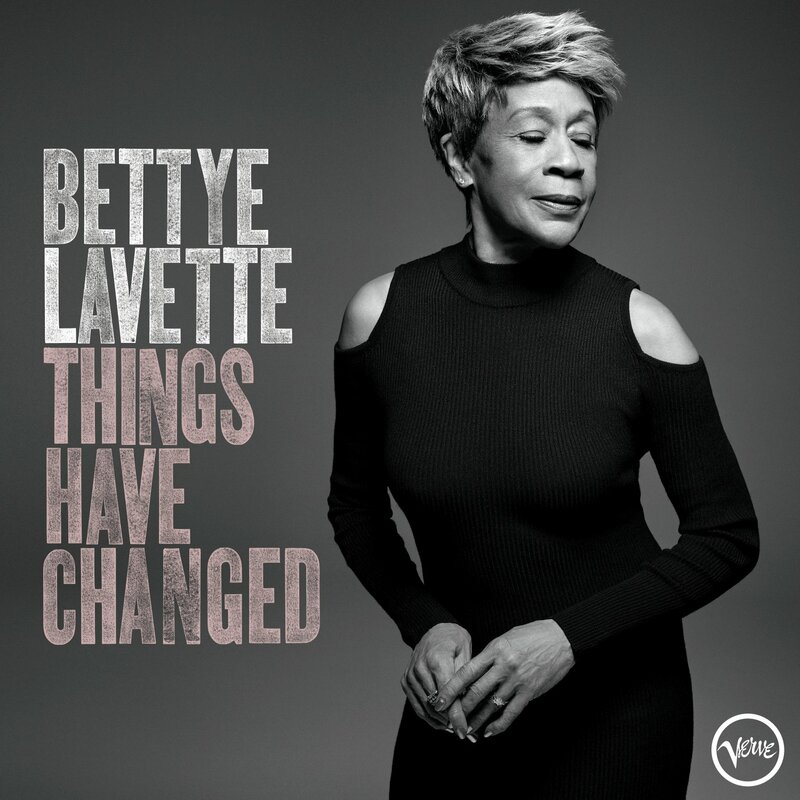 Soul survivor Bettye sings Bob. Her brand new Things Have Changed, produced by Keef sidekick Steve Jordan, is a bit of a mixed bag to be honest. The rollicking title track and the funky, New Orleans-flavoured beauty below - say hi to Trombone Shorty - sure are hot stuff though.